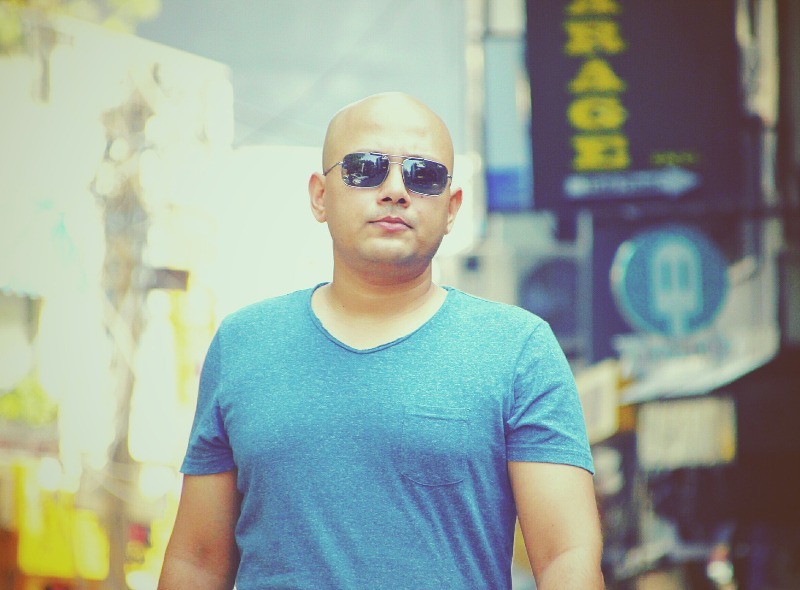 Fight Baldness with FUE Hair Transplant in Turkey + Giveaway! You are here:Home » Product Reviews » Fight Baldness with FUE Hair Transplant in Turkey + Giveaway! 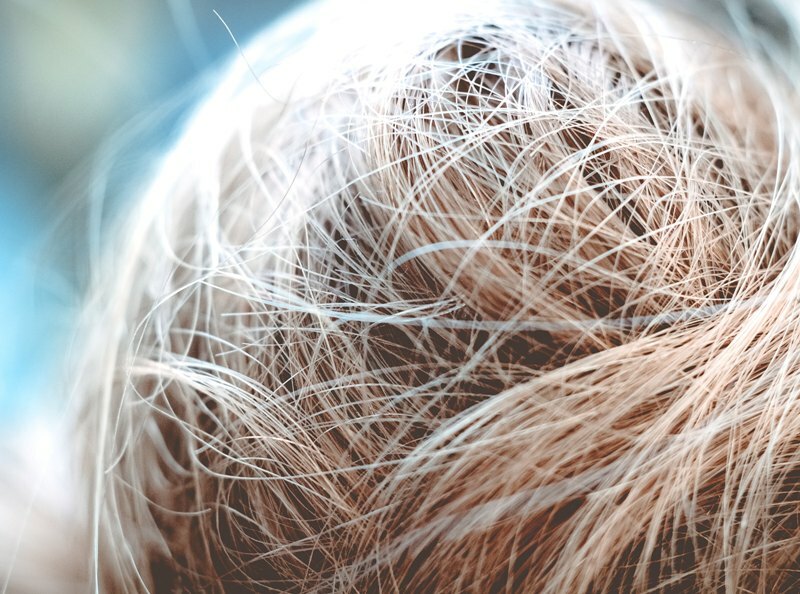 Hair loss and thinning can be caused by a number of factors, such as vitamin deficiencies, lack of proteins or stress. Alopecia is a common disorder in Asian men and women and when hair loss is no longer attributable to external factors like stress or internal ones like lack of vitamins, it is time to consider other alternatives, such as a simple hair transplant procedure. The FUE hair transplant is a painless intervention that can be a suitable solution for all patients who are battling pattern hair loss. The follicular unit extraction, or FUE treatment, is the type of hair transplant in which individual hair grafts are removed directly from a donor area. It is a painless procedure, with a short recovery time. For most patients, these grafts are harvested from the back of the head. The distribution of the grafts onto the bald spots is made with micro precision to ensure an even as very natural looking distribution of the hair. Asian men and women who have a genetic predisposition for alopecia and those who are already starting to see signs of development can benefit from a FUE treatment for hair loss. Turkey is a popular destination for medical tourism, particularly cosmetic procedures for hair restoration. The main benefit of having a FUE hair transplant in Turkey is the lower cost for the entire treatment, compared to other countries. Patients who choose to undergo this procedure in Turkey will have a short recovery time at one of the clinics in Istanbul which offers quality services for all patients. Another advantage of visiting Turkey for a FUE hair transplant is that you can enjoy a short vacation in Istanbul during the few days in which you will need to revisit the clinic for the procedure and the follow-up consultation. 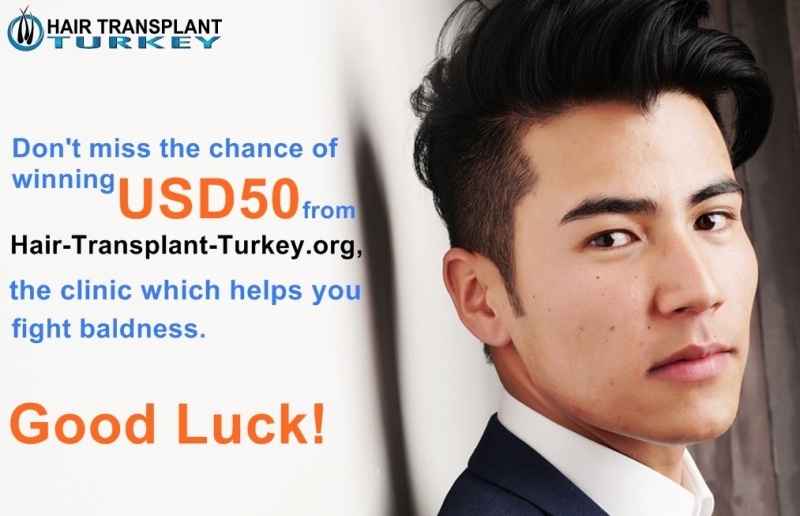 Hair-Transplant-Turkey.org is now giving USD 50 Cash to 3 Lucky Readers of Luxury Haven! Giveaway is Open to All Worldwide; No Purchase Needed! All you need to do is Answer 2 Simple Questions, and complete the steps at the end of the post. USD 50 cash will be in each of your Bank Account or PayPal! Age and family history play an important role in the onset of baldness. Although an exact genetic inheritance model has not been established, studies have shown that the prevalence of alopecia was greater in the male family members of the patients. In a Korean study on baldness, 48.5% of the men and 45.2 of the women had a family history of baldness. In comparison, a similar study performed in China found that 55.8% of the men and 32.4% of the women had a family history of baldness. While the studies seem to confirm that individuals with positive family history have greater chances of developing alopecia, there are other factors to be taken into consideration. Smoking is linked to a host of other disorders and it can also be a contributing factor to alopecia. After age and genetic inheritance, smoking is an important factor in Asian men who develop baldness, including those who suffer from early onset severe baldness. Male balding can be classified according to the pattern of hair loss. Thinning can start in the temples and the crown and then expand to the rest of the scalp. Clinicians will use a different classification system according to gender, as the correct pattern classification will have an important role in developing the treatment plan. Name 2 reasons why you would recommend FUE Hair Transplant in Turkey at http://www.hair-transplant-turkey.org/fue-hair-transplant-in-turkey. ( Hint: you can find the answers in this blog post ). Submit your entry via the Rafflecopter widget below, and complete all the steps to qualify for the draw. Giveaway is from 31 Jan to 14 Feb, 2018. The 3 winners will receive their prize money either through Paypal or bank transfer. Luxury Haven will not be responsible in the event your prize money is not delivered. No notification will be sent to winners, so please look out for the winning announcement here or in Facebook etc. * This is a sponsored post by Hair Transplant Turkey. The author only recommends products or services she uses personally which she believes to be beneficial for her readers. Views and opinions expressed in this blog are purely by the author. Joined this great giveaway... luxury haven always got great giveaway... Yay! I would need this but need to fly so far for it?? Sound like a good excuse to visit Turkey hehe. Nice, giveaway, Shirley! Hope you're having a great week! This is a very attractive giveaway! Good post! Attractive offer. Your posts are fabulous! Thumbs up and happy blogging. Cool giveaway! Good luck to everyone! It must be stressful to suffer from hair loss so it is great there are options like this available. I have joined in the giveaway! Have a lovely day. All the best to the participants! wish you all the best and wish me luck.